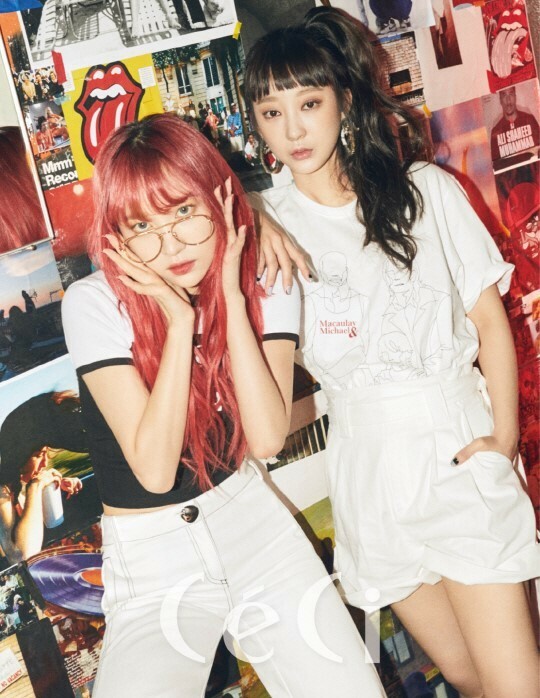 EXID showed off their great teamwork in 'Ceci'. The girls were also given questions about the 7-year jinx. 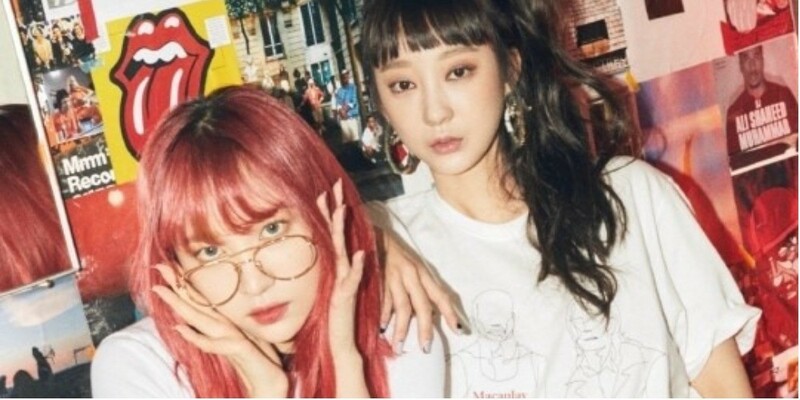 On this, EXID members continued to express affection for one another, stating, "There's greater meaning when we are together and we know very well that we're one another's support."